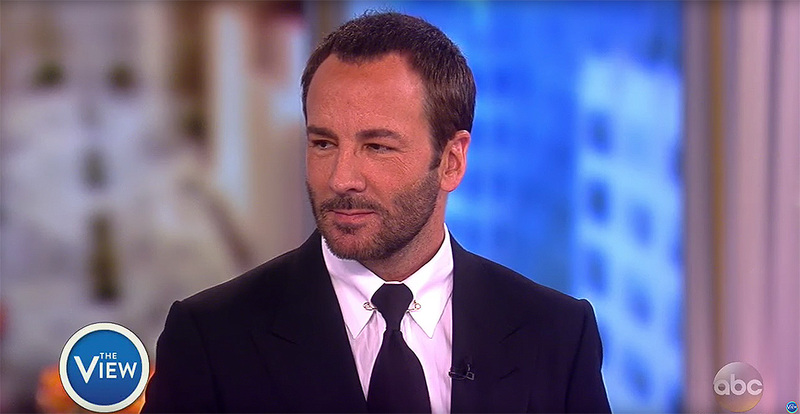 On the circuit, Tom Ford drops in on The View to discuss Nocturnal Animals and a bit of politics. "Film for me is the most purely artistic expression that I have...so you have to find something that speaks to you. And what spoke to me about this story is that it's about finding people in your life that you love and not letting them go." The complete discussion can be watched here.